A large number of proposed service providers of the services as provided to automatically, and connected separately, often lead the users to confusion. Indeed, to keep all them in memory unlikely person, not connected with this issue professionally. 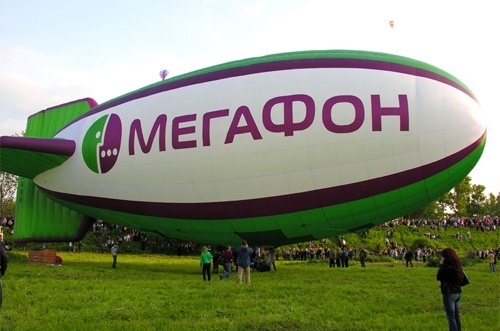 However, the company "MegaFon", as well as other operators, provides a number of opportunities for reminders about the connected services. You can get information about the connected services through "service-Guide". Log on to the page https://www.serviceguide.megafonmoscow.ru/ , enter your phone number and password, have the information required. You can also use the USSD requests. Send a request format *105# menu select "3" ("services") and then "1" ("connected"). After some time, you will receive an SMS with information about the connected services. And of course, you can always call customer service of "MegaFon", wait for the operator's response and get this matter from him personally.